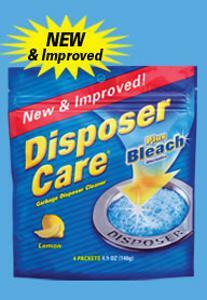 Summit Disposer Care Garbage Disposal Cleaner is a four pack (4.9 ounces) of garbage disposal cleaning packets. Featuring bleach alternative, these garbage disposal cleaning packets remove what basic home remedies and other brands cannot. The foaming lemon scented cleaning packets reduce and remove build up and odors caused by food and grease lodged in your garbage disposal. 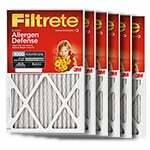 They are designed for weekly use to prevent build up and odors. These Summit garbage disposal cleaner packets are safe for septic systems, and they contain no phosphates. 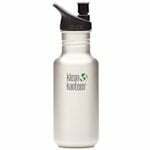 These garbage disposer cleaner packs are very easy and convenient to use. Specific instructions for use are included on the back of the packaging. 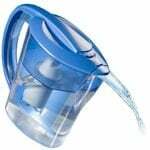 The product code for this 4 pack of Summit Disposer Care Garbage Disposal Cleaner is 1208173US.